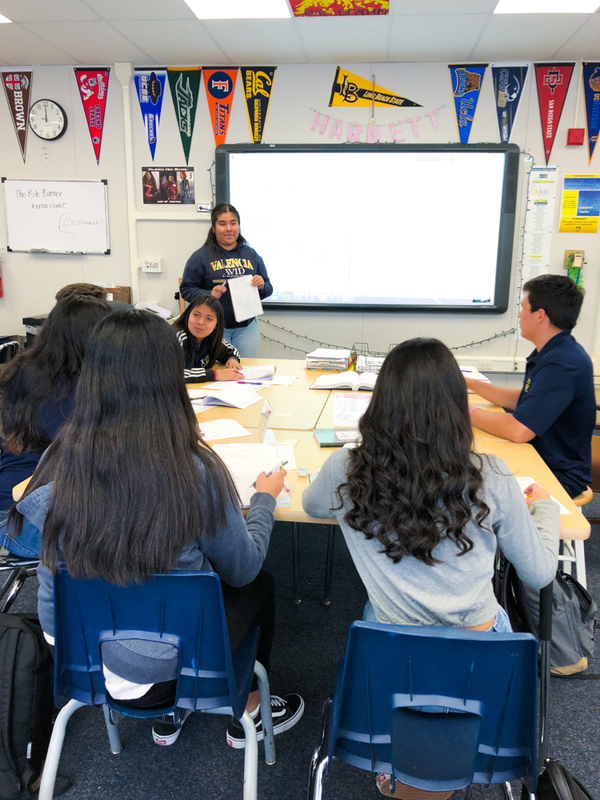 On January 23, Valencia High School (VHS) hosted 24 educators from the Tustin Unified School District as part of an AVID National Demonstration School visitation. 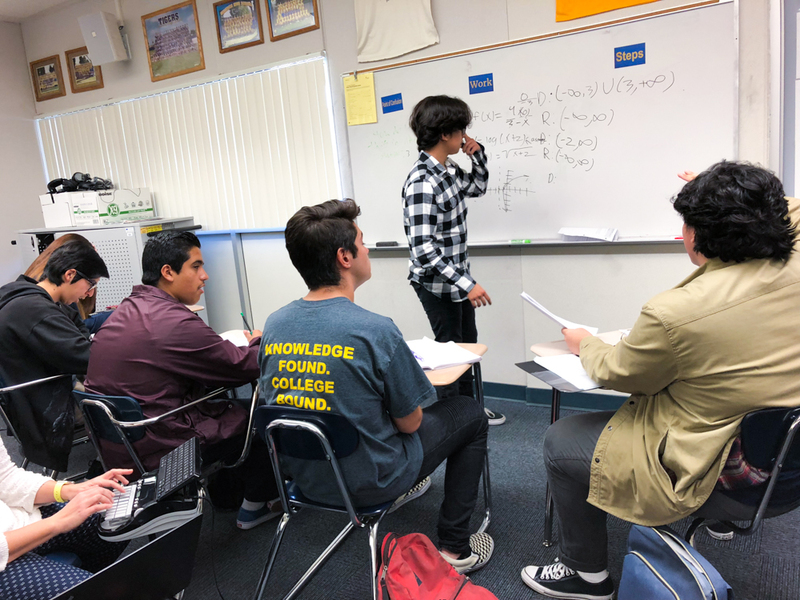 The visitors were impressed with the school’s student-centered focused notes from across all disciplines, their use of inquiry-based collaboration in Tutorial, and their philosophy of open access to courses of rigor for all students. This successful site visit would not have been possible without the Placentia-Yorba Linda Unified School District (PYLUSD) staff members and Valencia teachers who Valencia such a special place. Be the first to comment on "Valencia AVID hosts educators from neighboring school district"